The repair process is expected to take more than a year, acccording to an internal review. The Washington Metropolitan Area Transit Authority (WMATA) will need to pull 548 of its new 7000-series rail cars from service to address wire crimping defects, according to a recent internal review. The repair process is expected to take more than a year, according to a report issued by the agency's Quality Assurance, Internal Compliance and Oversight (QICO) office. The defects went undetected by the rail-car builder Kawasaki Motor Manufacturing and were found by WMATA's resident inspectors. "The manufacturer for the 7000-series rail cars has failed to implement an effective system for conducting in-process inspections," WMATA officials wrote in the report. "All inspection records were based upon conducting hold-point inspections." For future rail-car acquisitions, WMATA's QICO office is requiring the agency to review and ensure contract language includes performance of appropriate quality checks and engineering design support by the manufacturer. The office conducted the internal review in May and June. Interviews and observations were conducted at the Kawasaki plant in Lincoln, Nebraska, as well as at its corporate offices in Yonkers, New York. 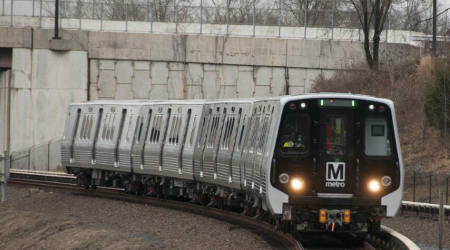 WMATA has ordered 748 of the new 7000-series car. 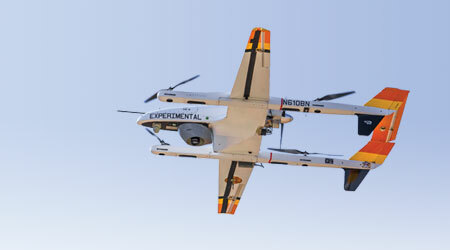 To date, the agency has taken delivery of 548. Last summer, WMATA announced a plan to accelerate the retirement of its 1000- and 4000-series rail cars to bring the new 7000-series units online.